09/07/2018 A DAY AT THE RACES! 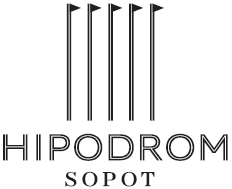 Indoor Dressage Show will be held in three days: 9-11 February 2018 in Orange Hal at the Hipodrom Sopot. Free Admission. Family Attractions, The Hat Contest, Food Trucks.